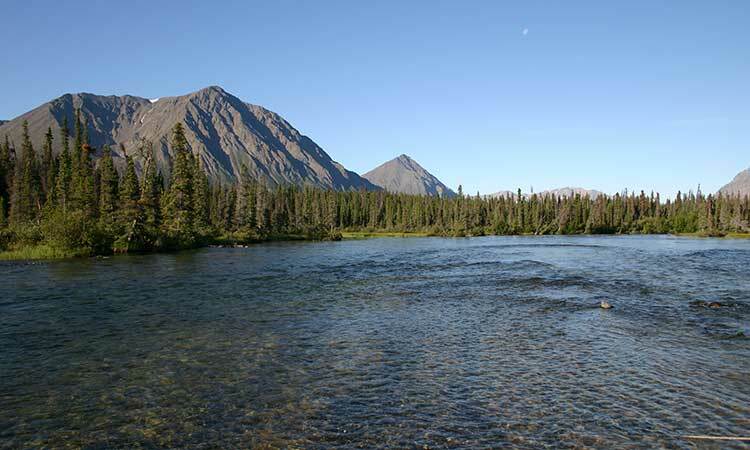 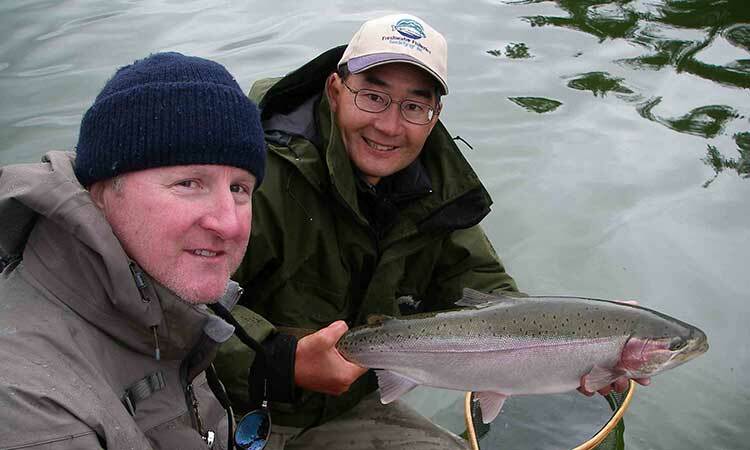 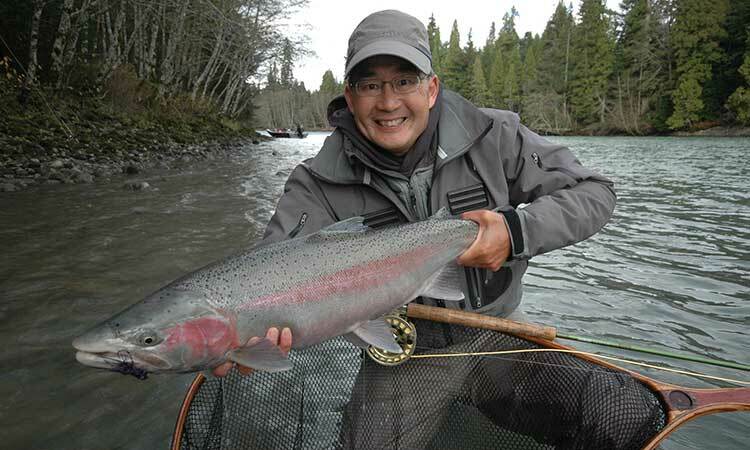 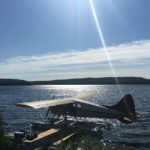 Fly Fishing in British Columbia offers some of the best salmon and trout fly fishing in the world. 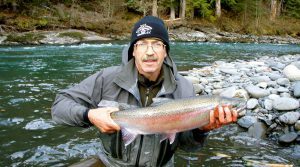 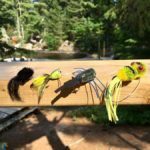 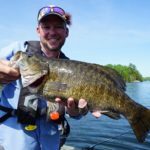 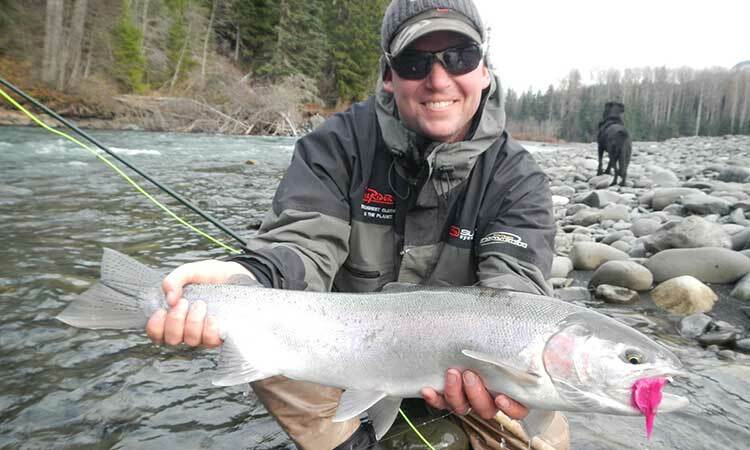 With the backdrop of beautiful mountains the rivers and lakes of BC provide anglers with a wide range of angling opportunities virtually year-round! 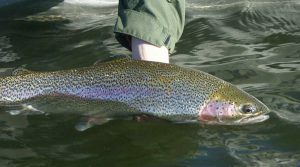 The rainbow trout in this river are incredibly strong and willing to come up for dry flies.